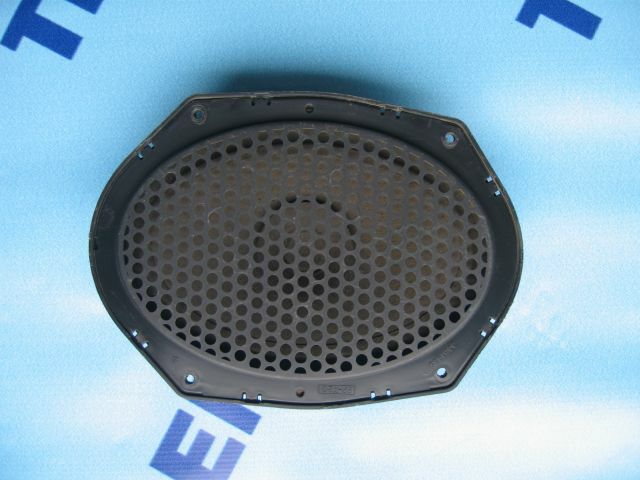 Speaker for the model Ford Transit MK5 produced in the years 1994 – 2000 in very good condition both visually and technically. Speaker is 100% original and comes with dismantling and part of our warehouse. Speaker Ford Transit with a very good wording is much more efficient than the speakers offered by Chinesse manufacturers. 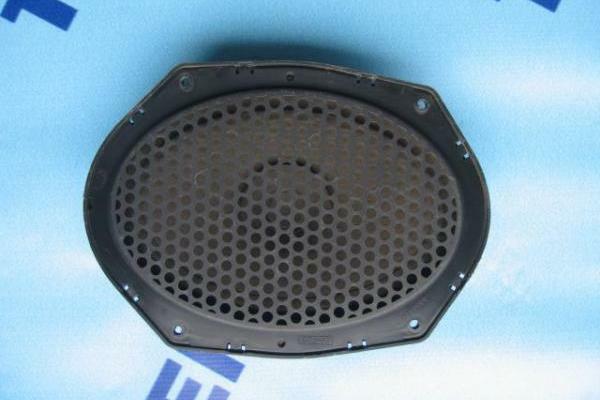 Speaker for MK5 model is in very good condition and most importantly, no wheezes or dampens sound.